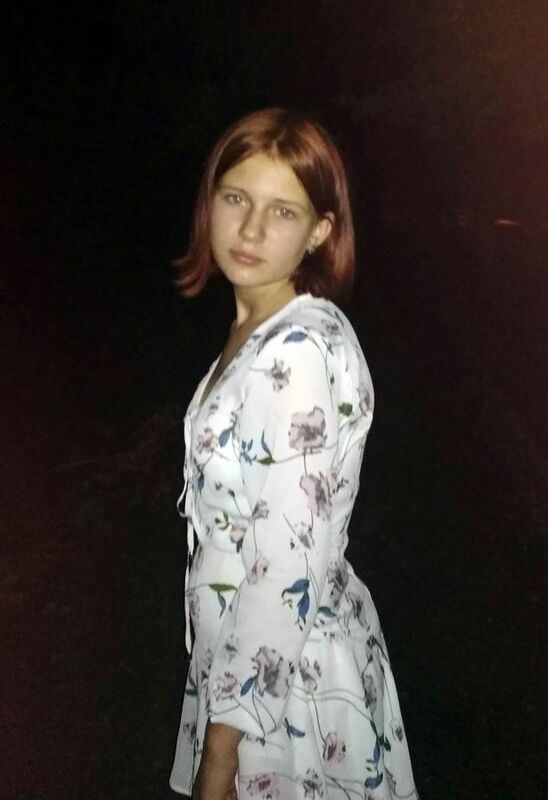 Pictured, Ukrainian twelve year old girl, Liza Kanareikina. 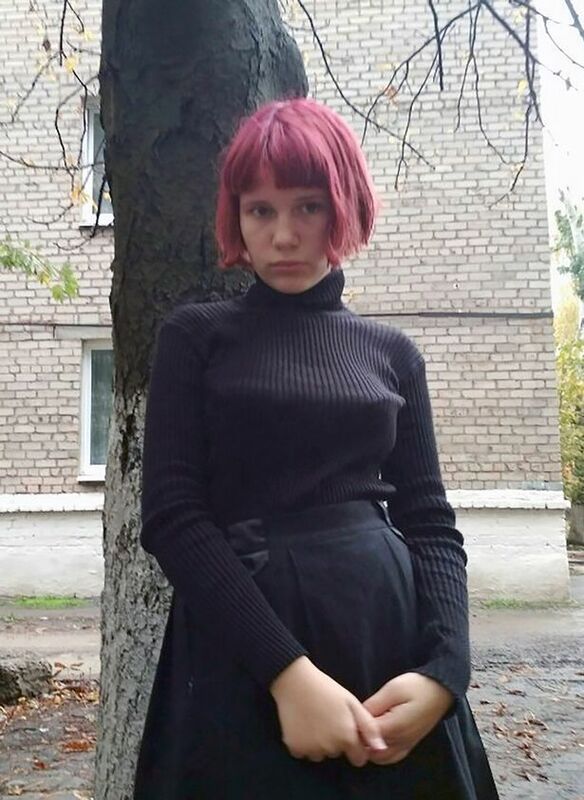 Liza Kanareikina, 12 year old Ukrainian girl eaten by pack of stray dogs while walking home from school. The fall out from civil war in Ukraine. 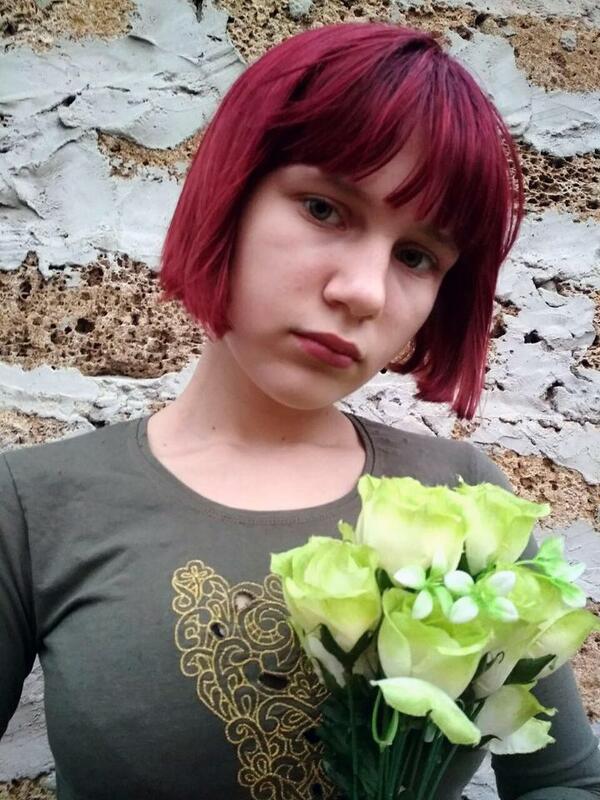 Liza Kanareikina a 12 year old Ukrainian girl has died after being ‘torn to pieces’ and partly ‘eaten’ by a a pack of stray dogs as she walked home from school. 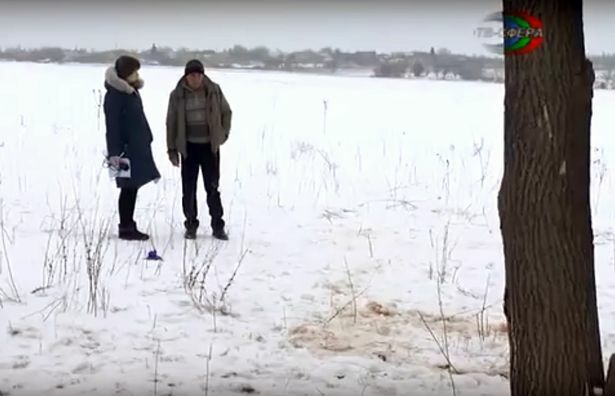 Local reports told of the Ukraine schoolgirl being ambushed by the animals in woodland on her daily route in the city of Khartsyzsk, 18 miles east of Donetsk, February 16th. When she failed to return home, her parents found her mauled and dismembered body in blood-strained snow. They found her remains ripped apart by the dogs ‘as vicious as wolves’. Told neighbor Natalia Skiba, ‘The child was walking back home and did not make it. 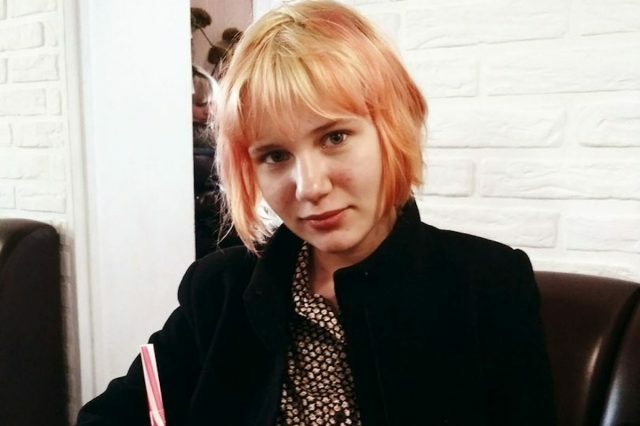 A neighbor of the dead girl, Dmitry Tsurkanov, said: ‘I was driving by the scene and found her school bag. No announcement has been made yet on the findings of forensic analysis. 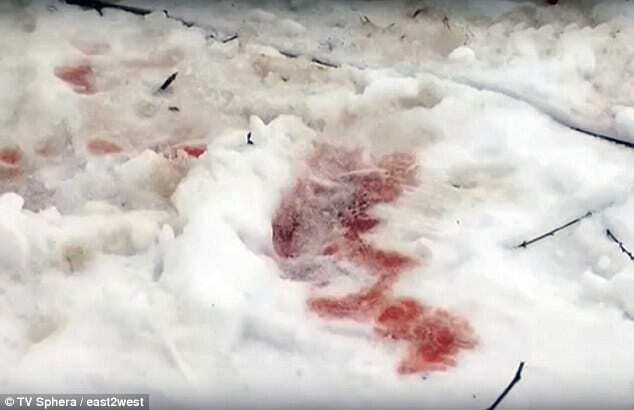 Blood seeped snow where Liza Kanareikina’s remains were found. Noted a report via Komsomolskaya Pravda, ‘The results of forensic examination are not ready yet in the city police department’. The mauling comes as locals have expressed concern over stray dogs abandoned in the civil war beginning in 2014 which resulted in pro-Vladimir Putin rebels seizing parts of eastern Ukraine. One woman, called Galina, complained she was bitten by a stray while shopping at a local market. Many people left the blitzed region and abandoned their pets. Vladimir Tsimmerman, an official from the Donetsk city administration in the rebel-held region, said: ‘This is one of the consequences of war. All of us understand that these dogs were abandoned and became wild. ‘Now they are migrating from one town to another, and what is more sad – from time to time they attack and bite people.